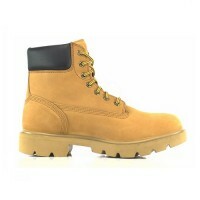 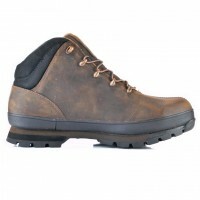 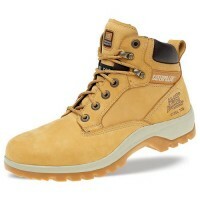 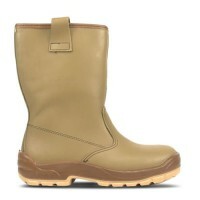 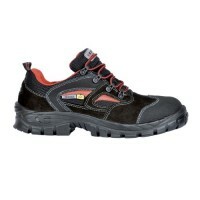 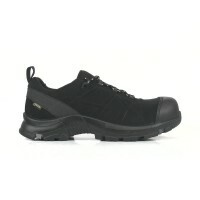 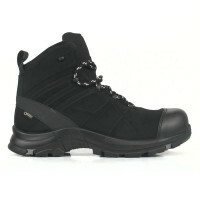 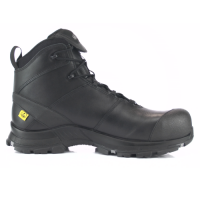 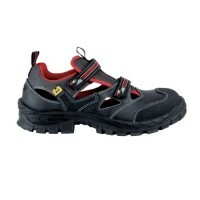 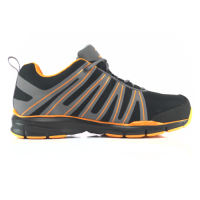 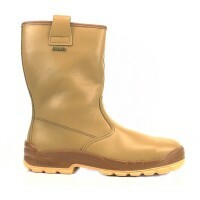 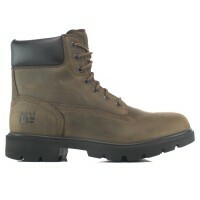 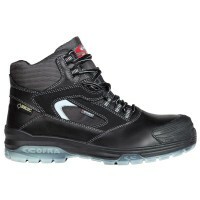 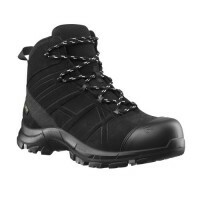 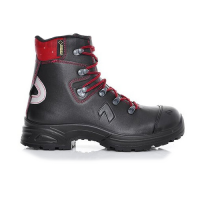 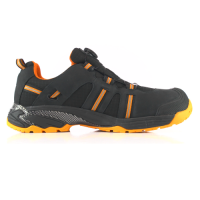 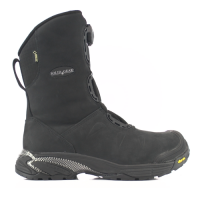 Ladies Safety Footwear is available in a massive range of styles and sizes, starting from size 2. 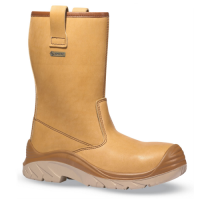 No matter what type of job or industry you work in, Snickers Direct will have a pair of Ladies Safety Footwear to suit you. 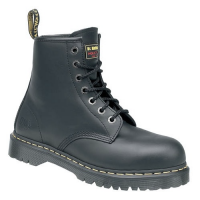 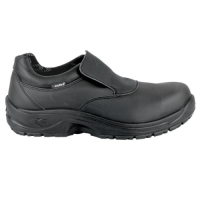 From catering to office work and everything in between, we have loads of safety shoes for sale to tailor to your needs. 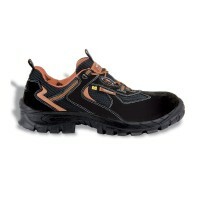 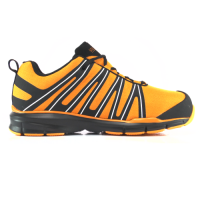 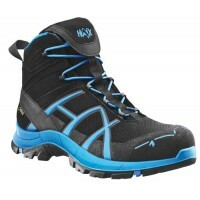 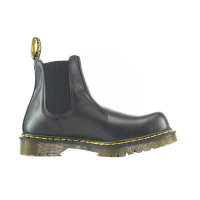 Check out all of our Ladies Safety Footwear available now. 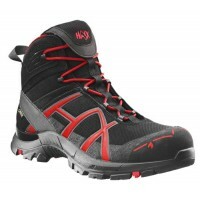 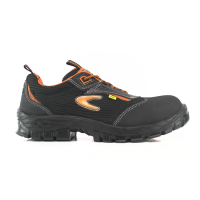 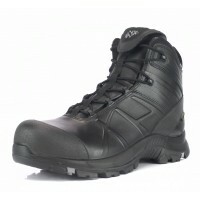 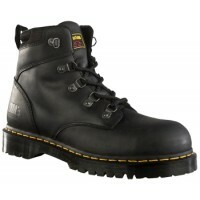 Amblers FS41 Black Safety Shoes Model: FS41 Description The FS41 is a 3 eyelet value wor..
Amblers FS87 Safety Shoes Steel Toe Cap & Midsole Model: FS87 Description ..
Cofra Aegir ESD Safety Shoes Model: Cofra Aegir Description The Cofra Aeg..
Cofra Guttorm ESD Safety Shoes Model: Guttorm- Description The Cofra Guttorm is a black l..
Cofra Megrez ESD Safety Shoes Model: Megrez- Description The Cofra Megrez is a wide fit ..
Cofra Vanir Metal Free Safety Shoes Model: Cofra Vanir Description The Cofra Va..
Jallatte J0266 Jalaska Tan leather Rigger Boot with Steel Toe CapsModel: J0266 DescriptionJalas..
Cofra Valzer Black GORE-TEX Safety Boots Model: Cofra Valzer Black Description The Cofra ..
Cofra Valzer GORE-TEX Safety Boots Model: Cofra Valzer Description The Co..
Haix Black Eagle GORE-TEX ESD Safety BootsModel: 610015 DescriptionThe Haix Black Eagle range a..
Haix Black Eagle GORE-TEX ESD Safety Boots Model: 610018 Description The Haix Black Eagle..
Haix Black Eagle GORE-TEX ESD Safety Boots Model: 610022 Description The Haix Bla..
Haix Black Eagle GORE-TEX ESD Safety Boots Model: 620005 Description The Haix Bla..
Haix Black Eagle GORE-TEX Safety Shoes Model: 610007 Description The Haix..
Timberland Pro Ladies Direct Attach Wheat Safety Boot Model: TP Pro Ladies Direct Attach D..
Timberland Pro Sawhorse Brown Safety BootsModel: Sawhorse Timberland ProDescriptionThe new..
Timberland Pro Sawhorse Wheat Safety BootsModel: Sawhorse Timberland ProDescriptionThe new Sawh..
Timberland Pro SplitRock Brown Nubuck Safety Boots 6201043Model: 6201043- Split Rock Timberland ProD..